It’s tough to give pills to dogs and cats during amputation recovery. Animals are smart. 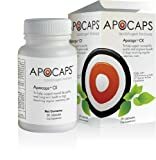 They quickly catch on when we hide medication in food. But this great pill taking tip we discovered just might keep them guessing. Giving Meds Can Be As Easy as 1, 2, 3! This tasty trick might do the job! This cool way to give pills to pets comes from our friends at Fear Free Happy Homes. 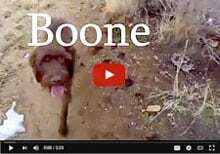 If you haven’t heard of the Fear Free movement yet, check it out for your pet’s sake. It’s an education movement that’s dedicated to preventing and alleviating fear, anxiety, and stress in pets, at the vet clinic, at home and out in the world. Fear Free Happy Homes is hellping veterinary professionals learn and practice the most modern methods of gentle, fear-free medical care in the clinic. 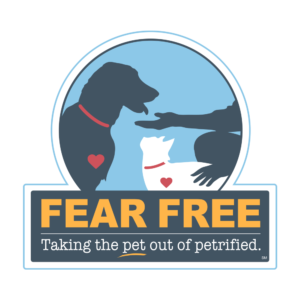 Fear Free Certified professionals have completed ongoing education to help them care for fearful, anxious, or stressed out pets under their care. 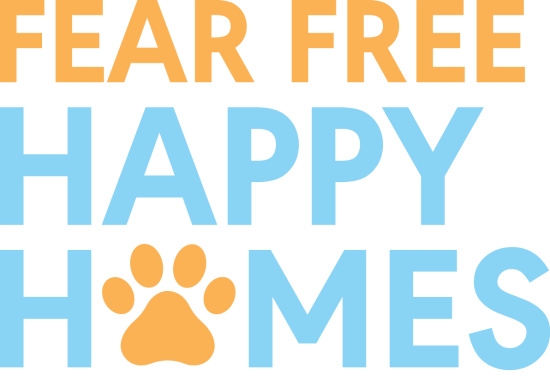 Fear Free Happy Homes is an adjacent program for pet parents who want to reduce fear, anxiety and stress in their pets, as well as create and enriching, strong lifetime bond with one another. Join the community and get tons of great tips, pet supply discounts, free video lessons and more! Meanwhile about that Fear Free Happy Homes Pet Medication Tip. In the article “Medicating Your Pet: How To Get Pills And Liquids Down The Hatch,“ you’ll learn lots of great ways to get around using a pill gun or store bough pill paste for pets.
. . . One tried and true method is “disguising” the pill. Hide the pill in a food item your pet loves. For dogs, peanut butter, liverwurst or cheese often works. Ideal treat foods are a bit sticky and carry a fairly heavy scent to hide any trace of the pill. Make up at least three balls of the treat, even though only one will have medication hidden in it. Offer your pet one of the “clean” balls, follow it with the medicated one, then end with another clean one. 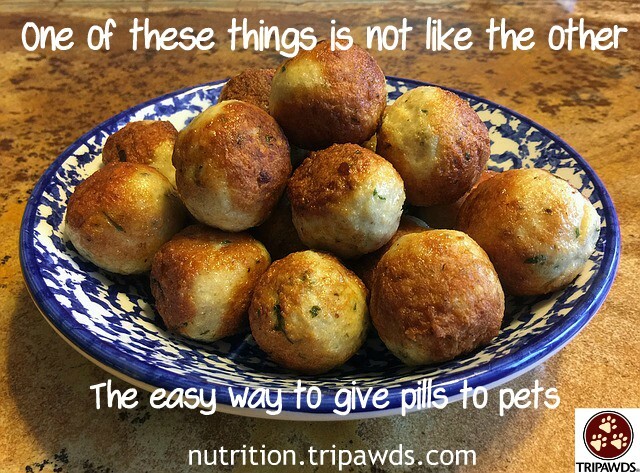 Try this pill trick with this Easy Fish and Meatballs Recipes for Cats and Dogs! The author, Dr. Deb Eldredge DVM, wants us to double check that the treat ingredients we use are OK to give with the medication. “For example, tetracycline should not be given with any dairy products as calcium binds the drug and renders it less efficacious,” she explains. This is just one of sooo many great tips you get from being a Fear Free Happy Homes member. 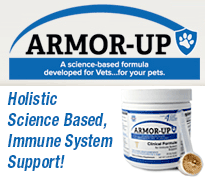 Join today and put your pet on the path to a fearless life!